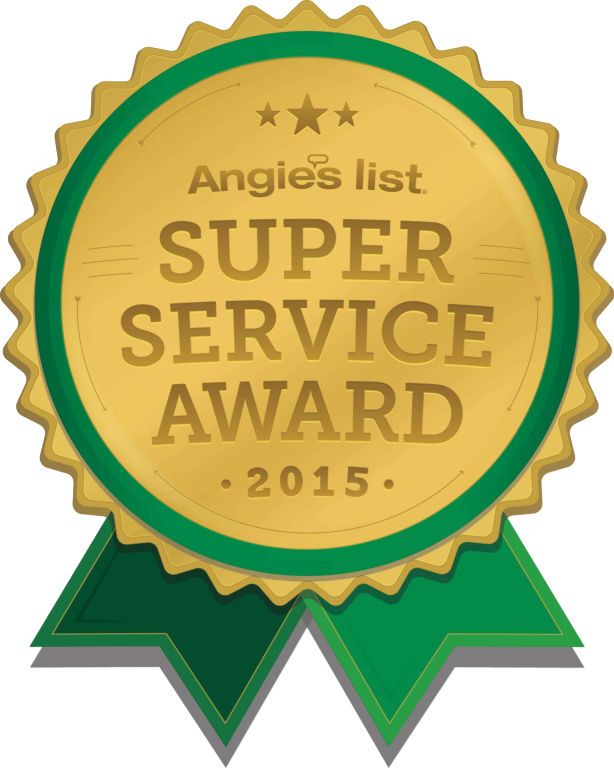 Due to the company's consistently high level of customer service, Roussos has earned the service industry's coveted Angie's List Super Service Award, reflecting an exemplary year of service provided to members of the local services marketplace and consumer review site in 2015. "We are very pleased to learn that we are a recipient of this award for the 3rd consecutive year. I believe it says much about our company's primary focus, which is to provide superior customer service and meet and/or exceed consumer expectations on every job we perform," stated Robert Wilkos, Roussos' Business Leader. "Only about 5 pecent of the air conditioning & heating service companies in the Bay County market have performed so consistently well enough to earn our Super Service Award," said Angie's List founder Angie Hicks. "It's a really high standard."